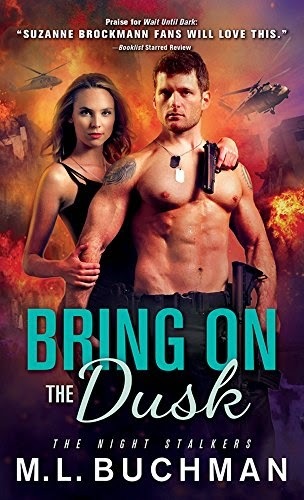 The challenge as a writer crafting books that take place in a war zone, like my latest romantic suspense novel BRING ON THE DUSK, is to take the realities of war and find a way to make them feel “realistic enough” to serve story without making them so realistic that it feels more like a documentary and less like a romance. Here are five things I have learned about military life while researching my Nightstalkers series. 5. Military bases in “dry” countries, including Muslim countries like Iraq, are themselves “dry.” Don’t go looking for a beer when you’re off duty, you won’t find one. 4. In modern warfare there are a lot of forces at work that you will never see. For example: the Iraqi cell phone network barely existed before the Iraq War, so the U.S. installed one. 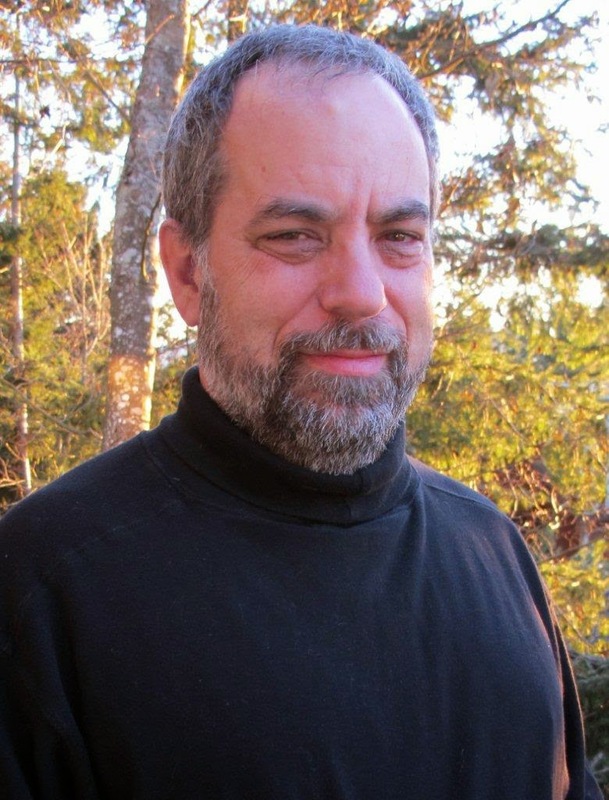 One that also happened to feed directly into intelligence agency monitoring computers where they could do real-time intercept, location, and dispatch of attack forces. 3. Just because U.S. forces have “left a country” doesn’t mean we’ve actually left the country. Special Operations Forces often remain in an area as part of a withdrawal, with the country’s cooperation. Teams like Delta Force and the Night Stalkers can be found forward deployed as advisors, trainers, and even as action teams in countries that no longer publicly welcome a standard U.S. military presence. 2. You are under intense surveillance, typically 24 hours per day. In a war zone, the U.S. has the ability to deploy the “Unblinking Eye” (yes, kind of like Sauron’s in The Fellowship of the Ring). Drones and satellites create a high-resolution composite video of whole sections of a country. If a car bomb goes off, they can “rewind” the unblinking eye, trace the car backwards to where it was loaded, and send in an attack team to take out the origin of the problem, often within minutes of the bomb itself going off. 1. Most of being a soldier in a war zone is about waiting, not about fighting. Even in the worst zones, battles are far from continuous. And the waiting is hard. There is plenty of work to be done, enough to fill long, hard days: training, maintaining skills and equipment. But even while doing that, you are in a sense sitting there and wondering if the next bomb or bullet is about to find you. McKenna is a good one. When it feels like you just want to jump into the book and you can't help but feel like you are sitting on pins and needles. I'd have to go with anything by Lisa Gardner :) thanks for sharing! My favorite is the kgi series by Maya Banks.